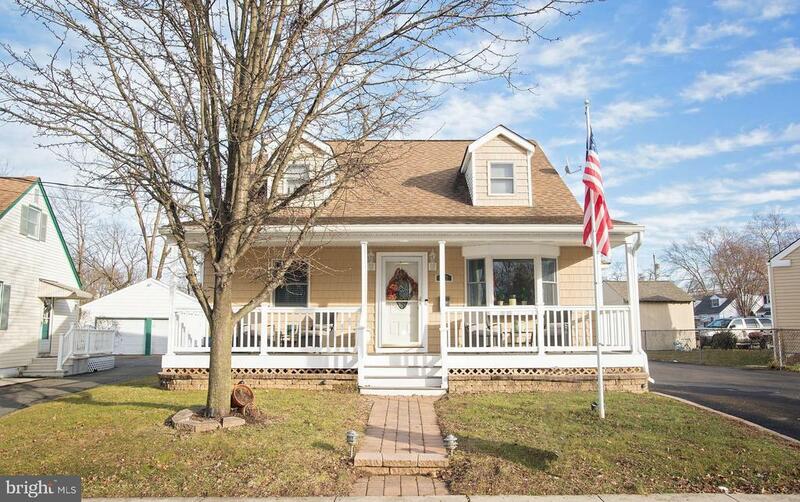 Heres that super cozy 4 bedroom, 3 full bath home located on a dead end private street. Separate office located upstairs. Eat-in-kitchen. Full finished basement w/ laundry room. 2 car detached garage. Trex deck on the front (covered porch) and back deck. Hot Tub included. Whole home generator included. Brand New hot water heater (1 month old). Water filtration system. Home security system and camera included. Great home, waiting for you the next buyer. Call TODAY to schedule showing.